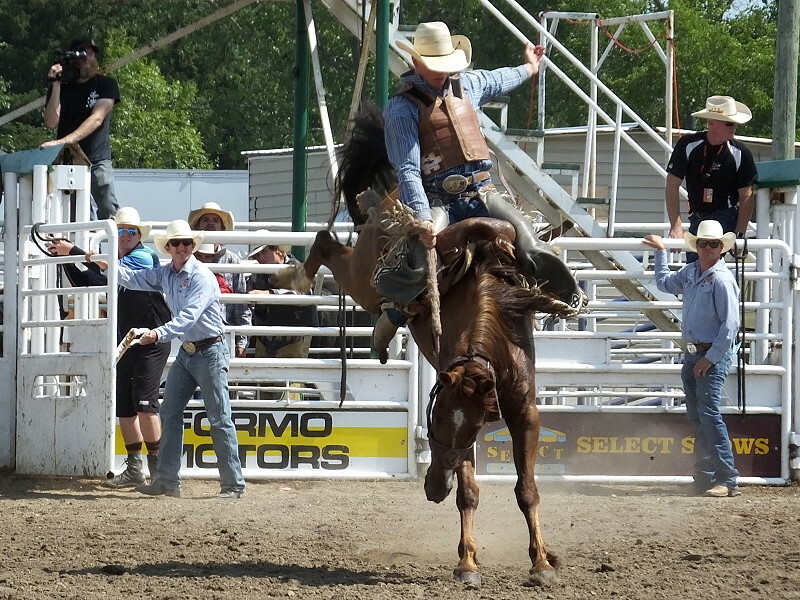 The grandstands were full and the action was fast during the 2018 Northwest Roundup Rodeo events. 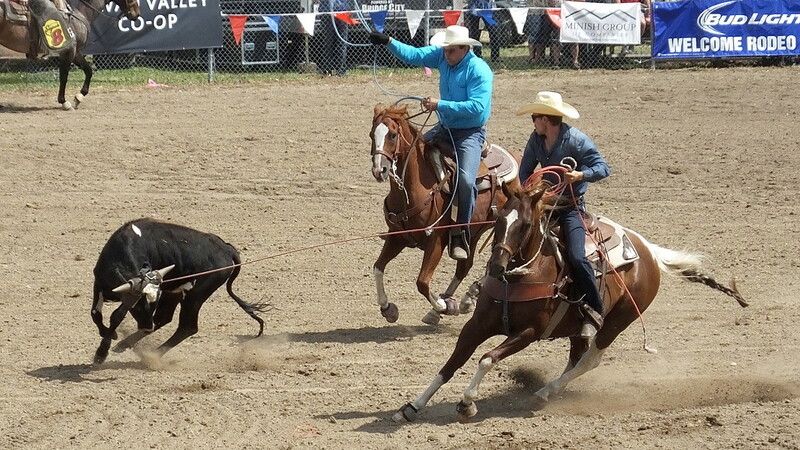 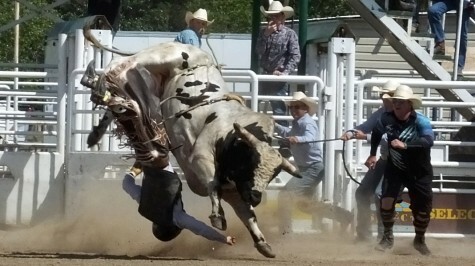 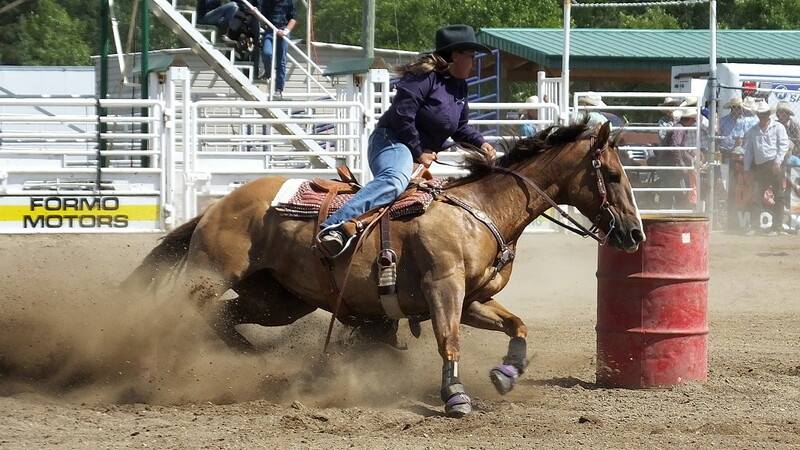 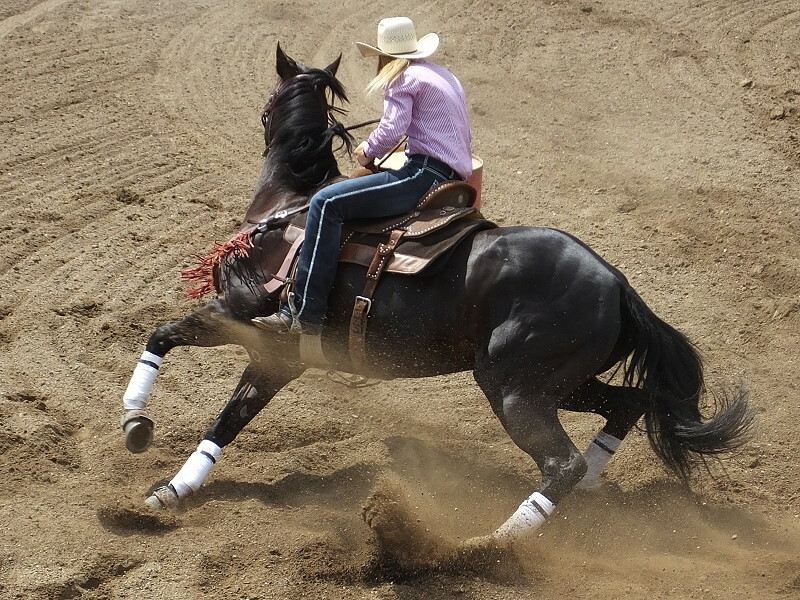 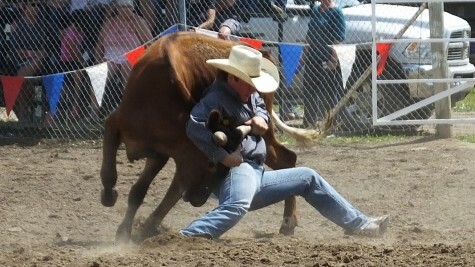 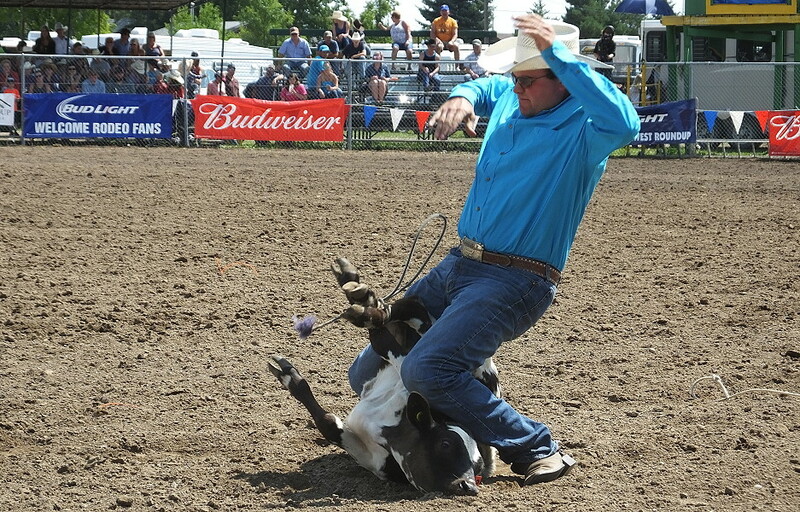 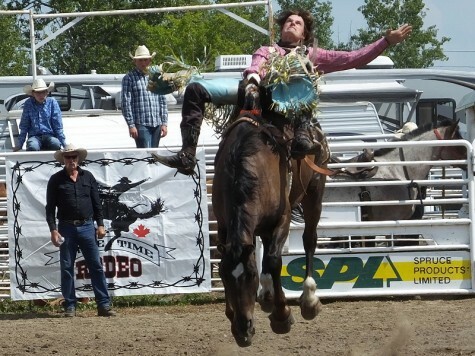 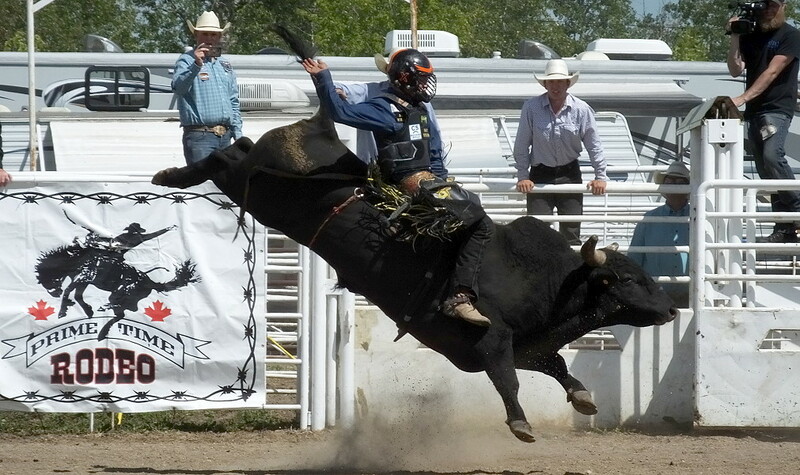 Cowboys and Cowgirls competed in a variety of rodeo events. 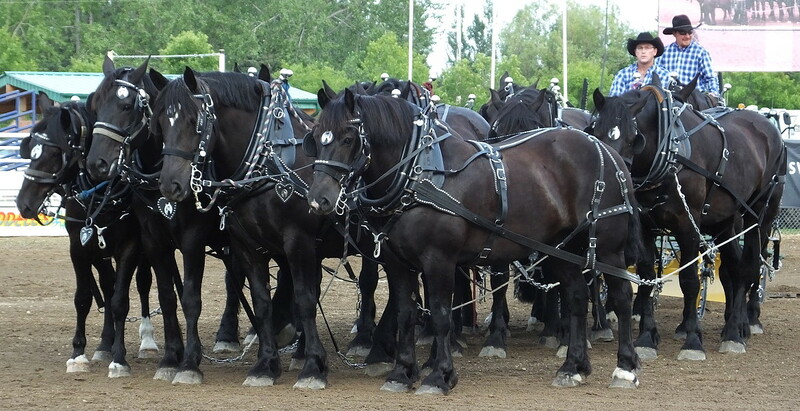 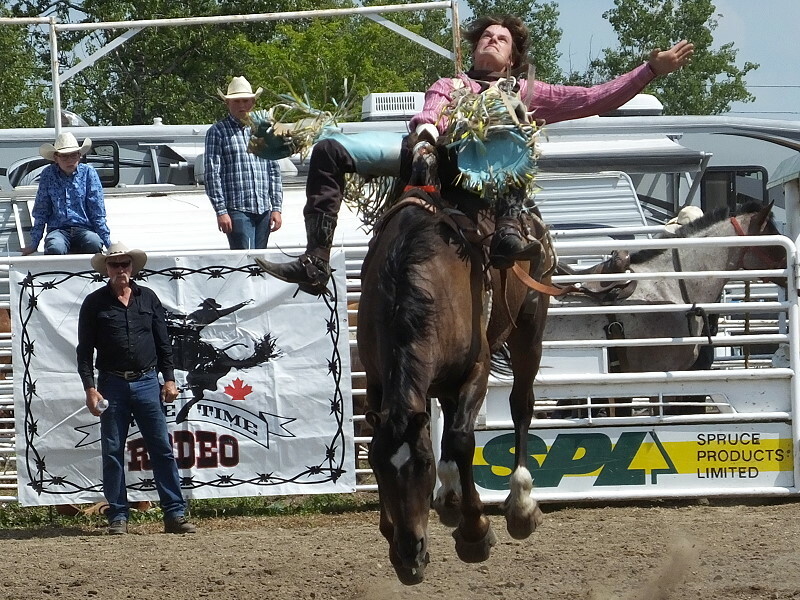 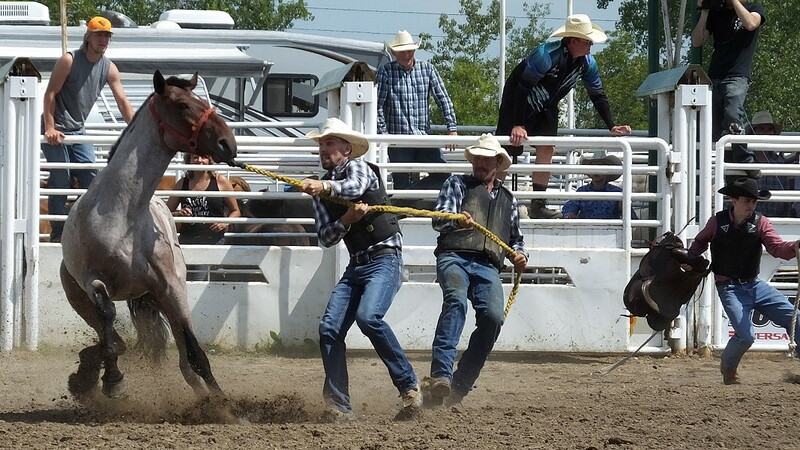 Brett Fulford, born and raised in the Swan Valley (son of Ken and Linda Fulford of Minitonas) made the trip from Alberta to attend the Northwest Roundup and Exhibition with his team of 12 horses. The team participated in the parade and provided driving demonstrations during the grandstand performances. 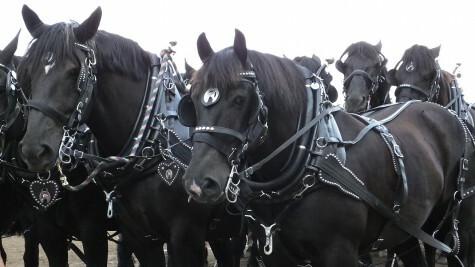 6 of the 12 horses also hail from the Swan Valley.